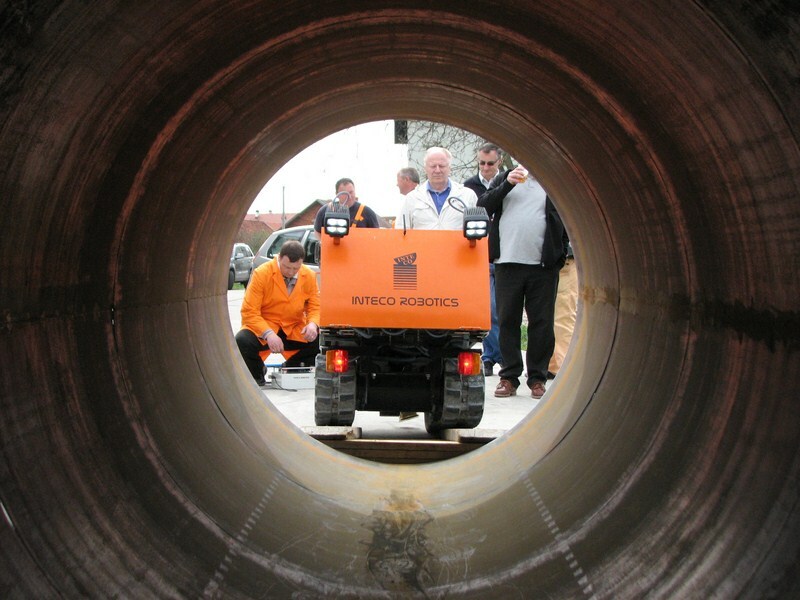 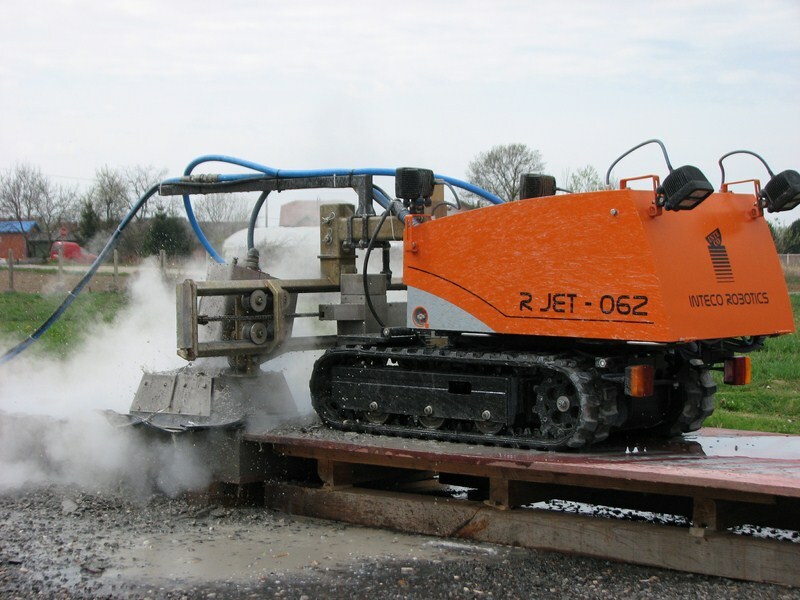 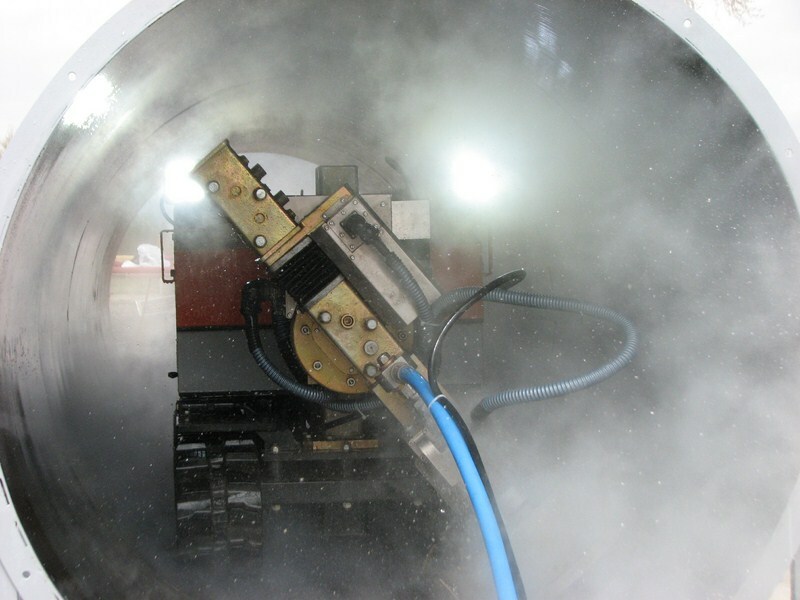 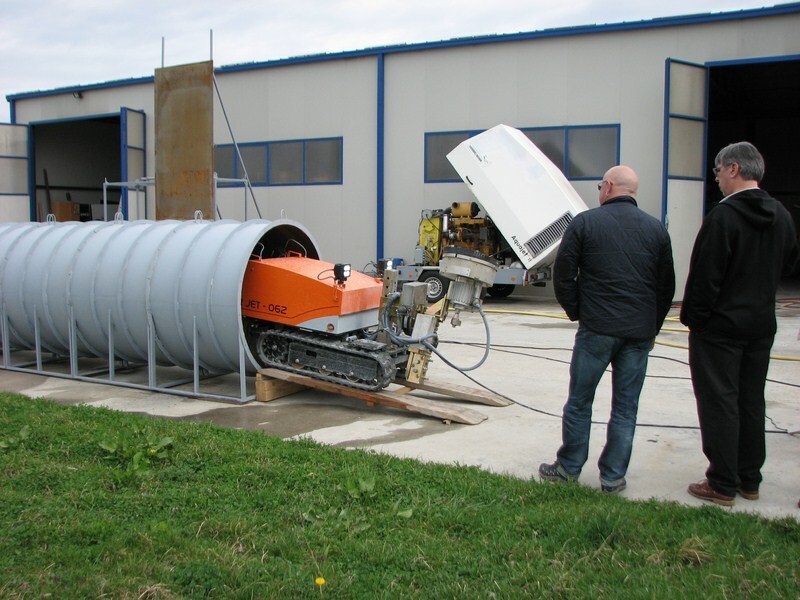 Surface treatment inside a pipeline with the rotational system mounted on the R Jet – 062 Robot. 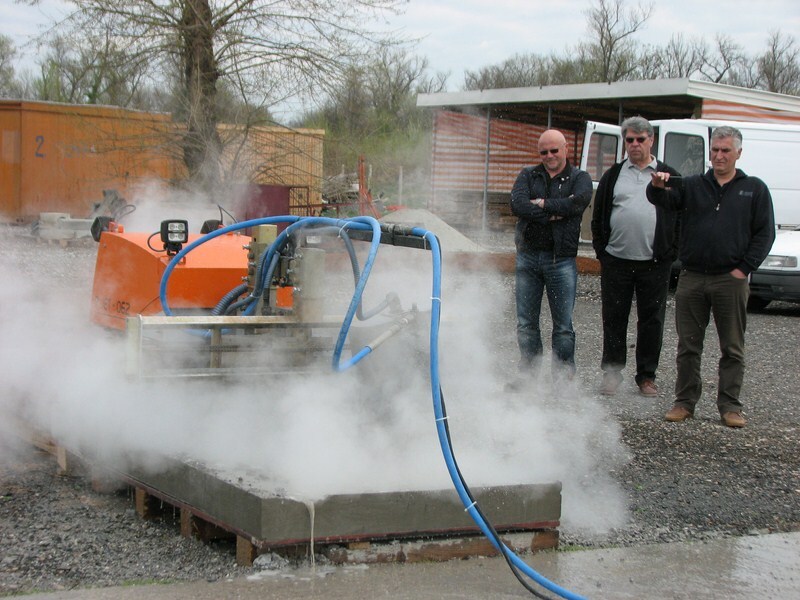 The demonstration was made in a single afternoon and impressed the participants. 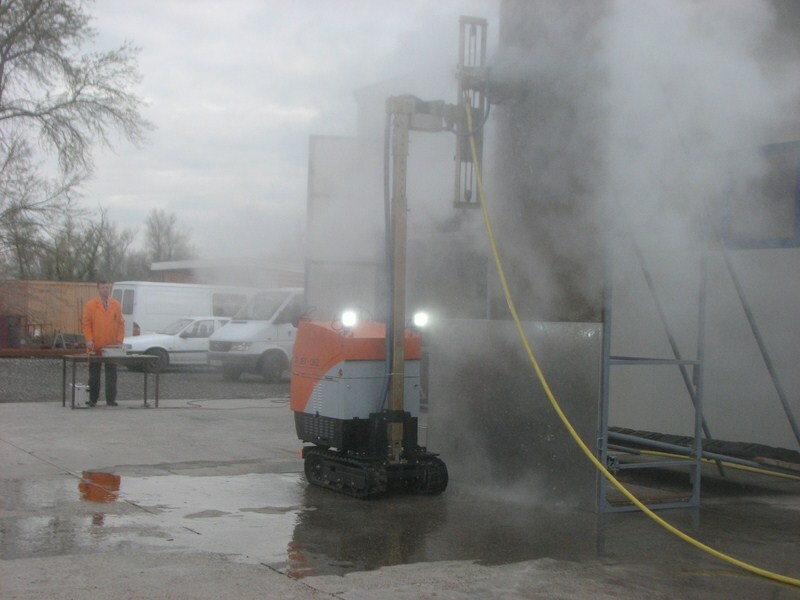 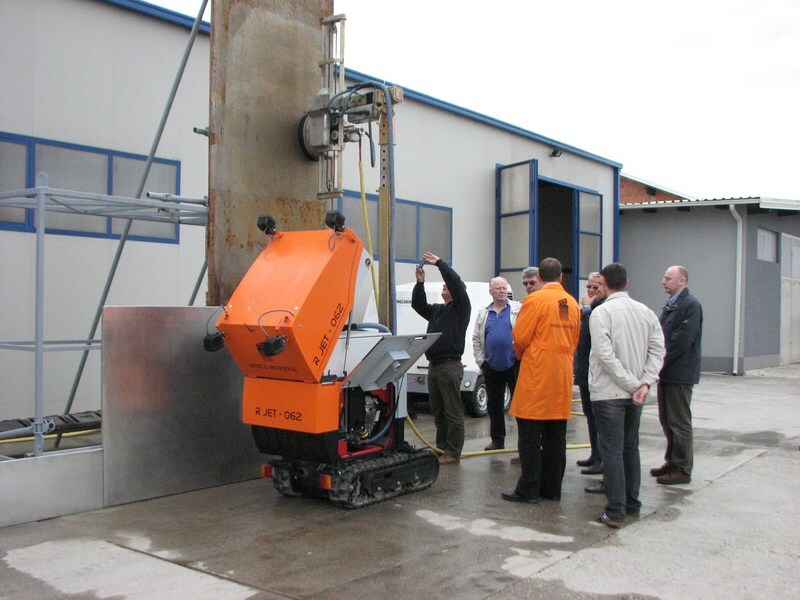 A video of the demonstration of the robots capabilities can be seen here.